Thank you for showing such strong support for my Kickstarter project to release a solo album of traditional songs from Canada’s countryside. With your generosity, I reached my original goal on November 24th. Wow! For the launch of the new album to be a success, it needs to be in the hands, ears and minds of folk DJ’s, journalists, music critics all over Canada, the USA, UK and Ireland. That is a tall order for an independent release. The good news is that I have publicists who are excited to work with me on this album. The original budget included publicity costs for North America exclusively. Publicity in the UK will be an extra $2400. If you donate to the project before tomorrow morning at 9:30am CST (December 4th), that is what your pledge will be for – $2400 for UK publicity. There are rewards! $15/$25 are album pre-orders, spots left at the house concert/online concert window on January 29th ($150 pledge) and I am more than happy to write an Irish-style tune for you and yours ($500 pledge). I wish you all the best during this holiday season. Thanks again for journeying with me and supporting my work. My holiday will be spent out in British Columbia with Brian, Henry and extended family. I’ve got my fingers crossed for a session on Bowen Island…and of course, I’ll be working on the album! Links to share in the next 18 hours! Kickstarter project – Today is the last day to donate! Norah’s music facebook page (Let’s get to 600 likes)! 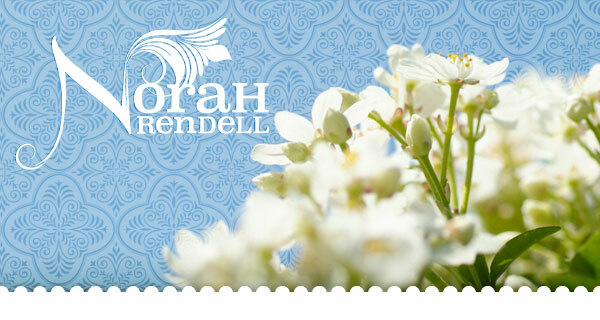 Norah Rendell albums make great gifts! Yes, cd’s may be going out of style, but they still make great presents! Many folkies still love listening to an album and reading liner notes, or singing along with the lyrics. I know I do. Norah’s albums can be purchased them directly from Norah’s online store here. 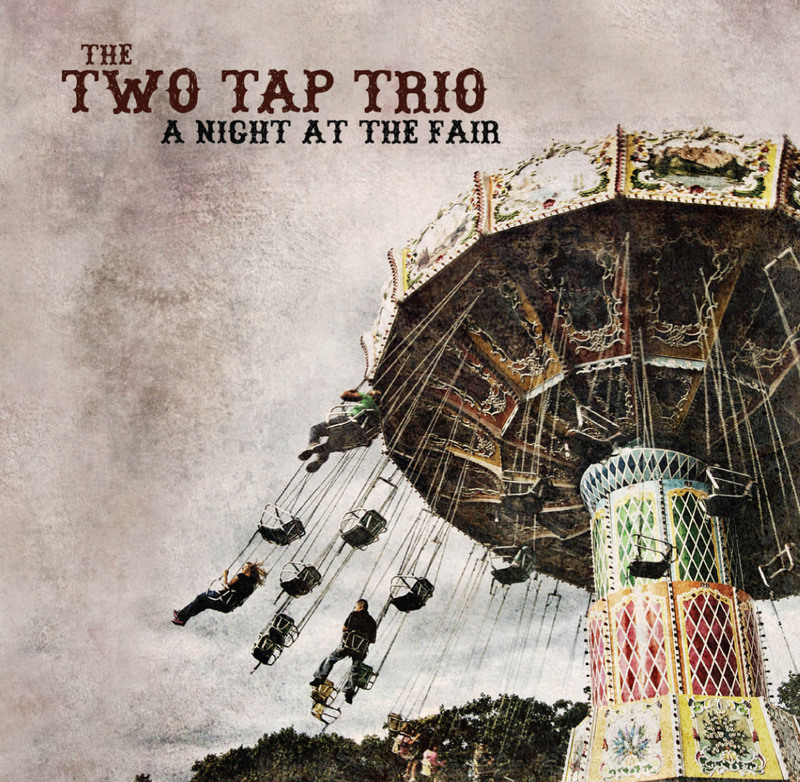 They are also available in digital format on at cdbaby, or itunes. 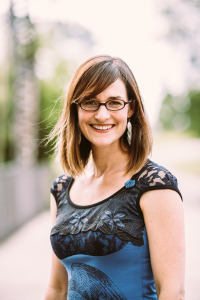 You may or may not know that I am the Executive Director of the Center for Irish Music, a nonprofit community music school in Saint Paul, Minnesota. We have over 160 students each semester that are learning Irish traditional music exclusively. Isn’t that incredible?! 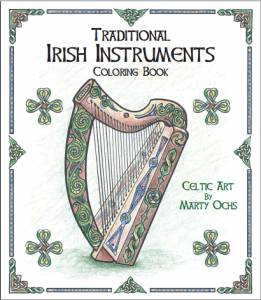 In September, I worked with a local artist, Marty Ochs to create an artful coloring book featuring illustrations 16 of the most commonly-played instruments in Irish music. Great care was taken to make the details of the illustrations realistic: numbers of keys, buttons, strings, tuning pegs, finger holes and more. I thought some of my music fans might be interested in these for holiday gifts for special children in their lives. If you are interested in purchasing one for $10, contact me at nrendell@centerforirishmusic.org. For Twin Cities residents, the books are available for $10 in the CIM office, or this Sunday, December 7th at the Fall recitals.